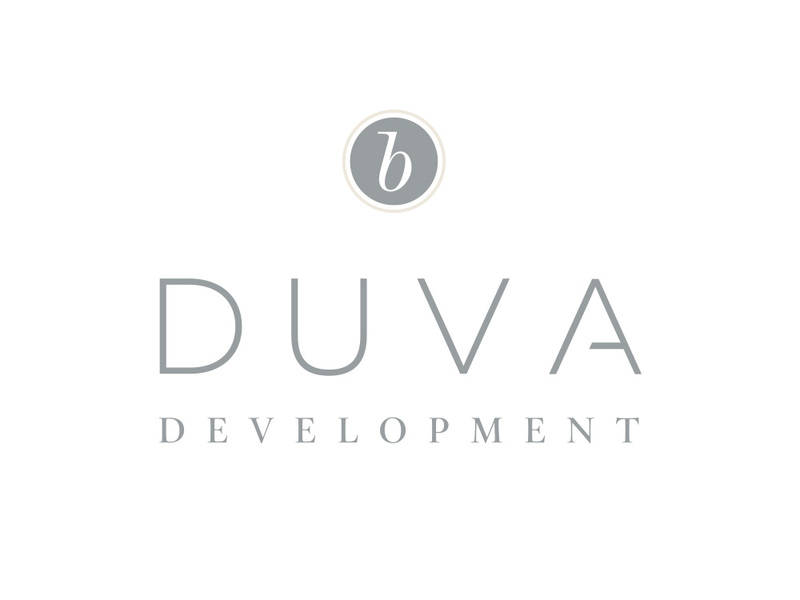 Splendor created a logo for B.D’Uva Development, a new company looking to solidify its brand. Founder, Bruno J. D’Uva, wanted to differentiate himself among competitors and establish the company as a leader within the real estate development industry. The design scheme revolves around elegance and sophistication, with a fairly conservative style. The logo represents him in a way that indicates longevity, knowledge and experience. Bruno’s audience consists of families looking for residential homes, and investors, buyers and/or tenants for multi-unit buildings. With such a broad demographic, the goal was to create materials that communicate sophistication with universal appeal.